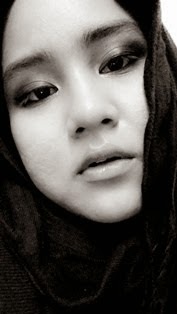 What So Sizzle Bout Sizzling Suzai - Malaysia Fashion, Travel and Lifestyle Blogger: Hijabi Fashion Week is coming again! 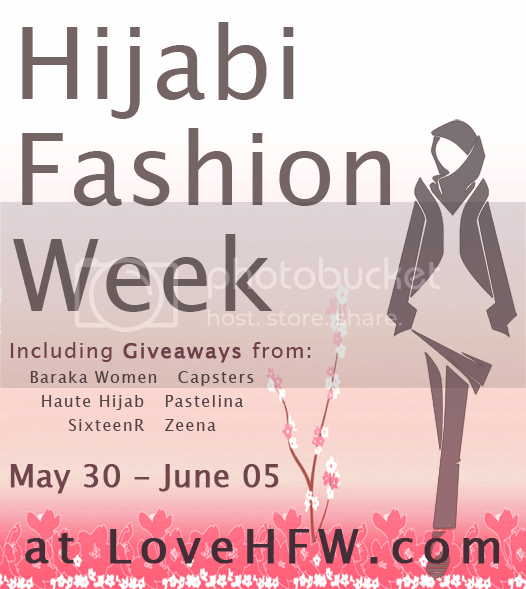 Hijabi Fashion Week is coming again! ^^ Salam...this is like a special post to promote this super cool contest that was successfully gathered all the hijabi fashionista all over the world in their previous contest! during that time, i have ZERO IDEA bout what is exactly this HFW and ONLY realize it when all the fashionista posted on their 7 looks in 7 days! HUH! so, this time i'll make sure that MY BLOG and its owner IS IN! ("^^) they are still updating the contest details day-by-day, so make sure you gurls go and check out their OFFICIAL page ok! Us girls got to make some money! What would you wear in a professional environment? Whether it's traditional/cultural, black tie event, weddings, or anything else, show us how you get dressed up for formal event! A new category, but so essential! What do you wear when exercising, going to the gym, or anything to stay active and fit? Jummah Jamaat (Friday Prayer) is very specific to Islam and the sunnah says to wear something simple, clean, and new if you can! What's your favorite thing to wear when visiting the mosque? Time to kick back and relax! What do you wear on vacation or while traveling? Last HFW we had Girls' Night Out, but this year YOU are the hostess! What would do you wear when you call your girls over to hang out? What kind of parties or get-togethers do you like best? tgk lar header dia..auwwwww suka! i takk send lagi. memory crd cmera takk boleh bukak plakk. sadsad. mst prbbly i anta tmrow mrning.